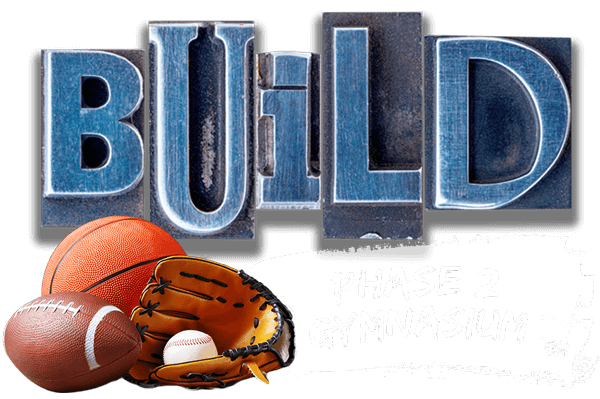 Phase 2 – Gymnasium Construction is beginning this fall. Gymnasium is expected to open in April. A Gymnasium will allow BGCW to serve even more kids …Stats show more than 1000 kids live within walking distance of the Club. Great futures start here. The Boys & Girls Club of Westminster provides healthy, supervised after-school programs and activities. Are you ready to start? We believe that volunteers play a valuable role in transforming the lives of our Club members. 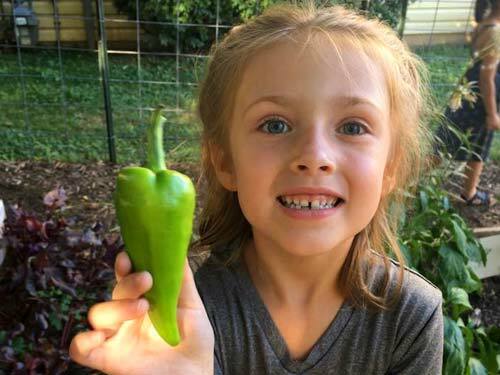 As little as one hour per week can make a positive impact on a child’s life. Our programs would not be possible without generous donations from people who understand the importance of positive child development. 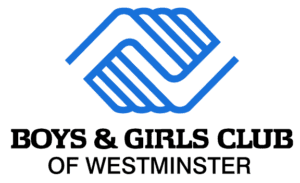 Welcome to the Boys & Girls Club of Westminster! In almost every community, boys and girls are left to find their own recreation and companionship during the critical after-school hours. 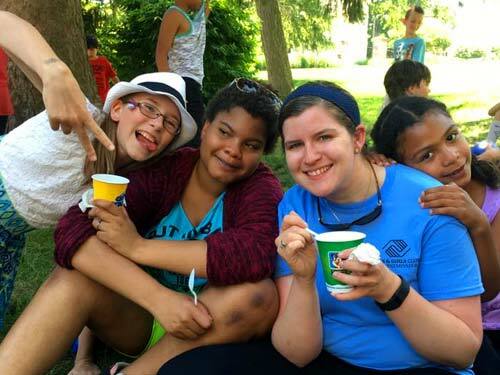 To help meet the needs of these youth and their families, the Boys & Girls Club of Westminster provides healthy, supervised after-school programs and activities. Inclement Weather Policy: If Carroll County Public Schools close for weather then the Boys & Girls Club of Westminster is closed. If CCPS dismisses early for weather then the Boys & Girls Club is closed. We accomplish this mission by providing a safe place to learn and grow, develop ongoing relationships with caring adult professionals, participate in life-enhancing programs, build character development experiences, hope, and opportunity. In all of our programs we utilize a time-tested youth development strategy. How exciting it is that we have outgrown our Club on Union Street and we now have a waiting list of children that would like to be a part of the exciting things that happen at the Club. When we talk about the Campaign for the Boys & Girls Club of Westminster, we talk about building a new home, building a mind, building a community, building a legacy. 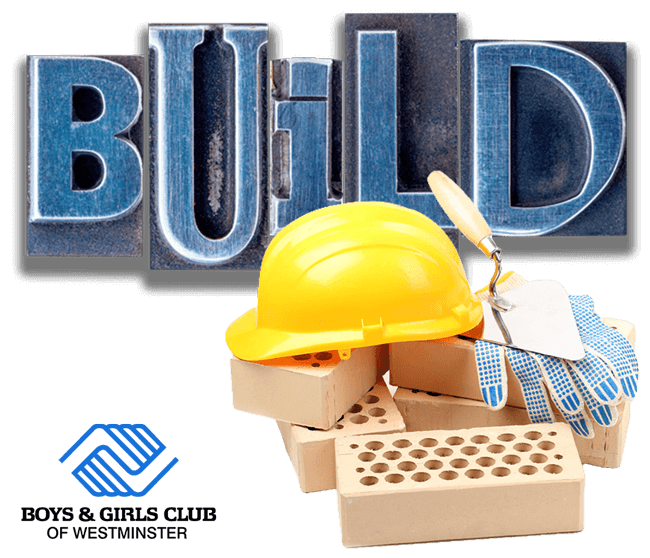 We feel this BUILD concept is exactly what the Boys & Girls Club does and will continue to do. We have taken great strides forward and set lofty goals and now the time has come to engage our friends in a comprehensive effort to bring the Boys & Girls Club of Westminster to the next level. 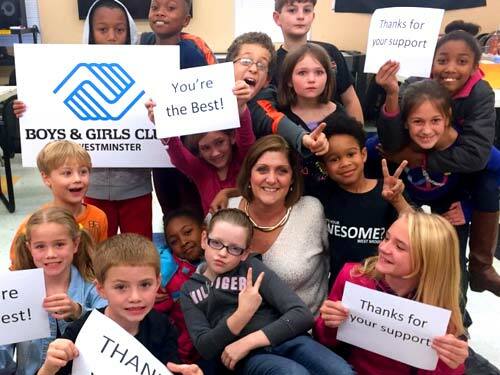 The Boys & Girls Club of Westminster is a 501(c) 3 organization. All contributions are tax-deductable!